I feel that this may get some better traction in its own topic. We are working towards fully documenting region coding for Sega games. The focus right now is more on the Mega Drive and 32X, but games vary between regions and we want to know how. 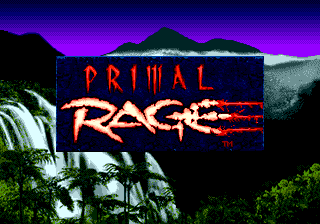 Anyone who grew up in PAL regions will know that Mega Drive games are really bad at this. Sonic 1 runs on anything but is unoptimised in PAL regions. Sonic 2 runs on anything and makes a bit of an effort with the music. Sonic 3 is region locked, so there are three separate ROMs. 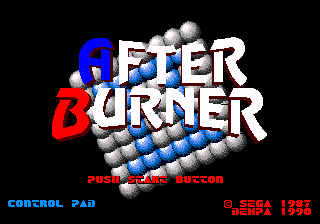 There is no reliable documentation to say exactly what most Mega Drive games will do when running on the wrong unit, so if you were planning to import something, or were about to write an essay about the quality of Sega's official emulation, you'd have to do a bit of ROM testing for yourself. However, there are over 1000 Mega Drive games. So we'd quite like to share the responsibility a bit. 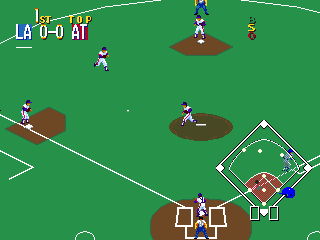 I know you kids have emulators - the job is to just to open things up and take clean screenshots. Or in some cases, document how horribly broken games are. Here is a big list of missing pages. Note also, some lock screens are the same. The sort of minor changes between ROMs that nobody normal would ever notice. This sort of thing has never been documented either. In addition to Mega Drive and 32X games, some Game Gear and Master System games adjust themselves to suit different regions. And while Saturn and Dreamcast games lock discs off at a BIOS level (i.e. they're not going to work well with those tables), we still want to be able to record what localisations have occurred. I'm particularly interested, for example, in how many Saturn games bothered to tailor themselves to PAL systems - I hear it's just as patchy as the Mega Drive, and the old Sega Saturn Magazine used to complain all the time. So uh yeah, help pls. What emulator would you recommend using for this ? Any modern Mega Drive emulator will do. I use Kega Fusion, others swear by various flavours of Gens, but there's all sorts. 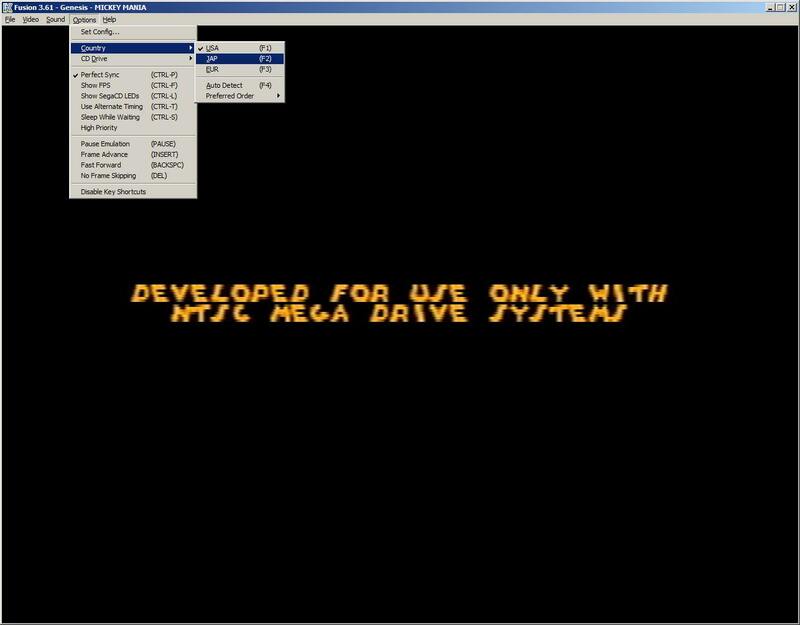 Mega Drive emulation is very mature. Here's how to change the region coding on Fusion. Make sure Auto-detect is turned off. Ok, I've tried a few games and took screenshots. What's my next course of action ? I'm not seeing any edit button on the page you linked, maybe my account doesn't have the right to make new pages ? Am I supposed to report my findings here so you guys can put it in ? Sorry if I'm bothering you, I never really worked on a wiki before. I created pages for the games I tested, I don't have a lot of time right now but I'll try to do a few games every once in a while. I often find the "TM" trade mark symbol becomes enabled/disabled depending on region. For example, Sonic Crackers' SEGA logo deliberately has the TM characters on the SEGA logo use a different colour slot to the rest of the SEGA logo, and forces the colour slot to black when the Japanese/Asian region on the hardware is detected. I assume the Japanese have (or had) no trade mark system (at the time)? They had something, because the early Japanese model 1 Mega Drives have a registered trademark symbol (®) next to the Sega logo on the bottom right of the case, later Japanese model 1s (by the time they're on rev VA4 or 5) don't. Whether that's related or not, who knows. EDIT: There's also the fact that Japanese Mega Drives didn't contain TMSS... Or at least didn't for a long long time after it was implemented overseas. Every JP Model 1 I've ever been in contact with doesn't display the "By or under license" splash screen - from VA0 to 6. Whether or not the MD 2 did, I don't know. Never used one. May be related in some way or another. It affects hoards of games, including those that weren't even released in Japan. I don't quite understand why. It's not a thing that affects Saturn games much, so I'm guessing they sorted it out around the mid-1990s. If I'm correct, ® is used if the brand is registered with a trademark office, whilst ™ is usually used for unregistered trademarks. The fact that Sega used ® next to their logo on early machines in Japan only implies that SEGA was registered in Japan, but maybe not overseas? Hence the use of ™ everywhere else? Maybe that's also the reason TMSS is only on the overseas models, maybe they didn't have to be as fiercely protective of the trademark in Japan due to it's registered status there? After all, the way trademark law is handled can vary wildly across different territories, especially in the pre-internet era of the early 90s. I dunno... Just spitballing, and going wildly off topic - I'll shut up now. It's not sensible like that - pretty much every Mega Drive game made before 1990 comes with a ® symbol, then in the middle of that year, it's dropped completely. In the US and Europe, they start adding ™ in 1991-ish, but the Japanese ones logos remain blank (assuming they remember to play by the rules). Judging from cover art, I think it became a trademark in Japan in 1995, and the becomes registered when the company name changes to Sega Corporation (2000). There's probably legal documents somewhere. It's really rare to see the full 320x240 resolution be used in PAL regions. Not even the most important games (e.g. anything Sonic related) received this optimisation and it led to more than a decade of complaints from the gaming press, but here it is, present in a sports sim aimed exclusively at Americans which was never sold outside of America. The music and gameplay are still slow on PAL machines and borders are used outside these top-down sections, but it's good to know that someone went to the effort of fixing up part of a game that nobody in PAL regions would ever want to play. I've had a hard time trying to work this all out, but ® and ™ seem to have been Western inventions that the Japanese didn't really recognise until the early 1990s. Even now the guidance seems to be "you can use ™ for unregistered trademarks if you want, but the Japanese public probably won't understand it". So it actually doesn't make much of a diffence if it's there or not - it's just a bit of good old fashioned localisation to prove you care. Meanwhile misuse of ® can get you in trouble, which might explain why it was dropped if Sega hadn't specifically registered their logo as a trademark in Japan. A somewhat related mystery, is I've seen games with leftover text for error screens. Despite all copies being region free. I'm not sure about hacking such games to see if never-used yet functional error screens remain. Also makes me wonder how many games deliberately recognize the rare occurrence of 50hz/JPN mode (some emulators don't support this). I was pleasantly surprised PAL Chaotix displays the game's minimal Japanese text fine.